Clinical approaches to hair loss or hair fall are the same since either of them can lead to extreme hair loss or baldness. It is also known as patchy hair loss and it is where small and smooth patches occur on the scalp or any other part of the body like the eyebrows. It is termed as an autoimmune condition and can be divided into alopecia monolocularis, alopecia totalis, and alopecia Universalis. It is common in young children who those adults with poor living conditions. It is also termed as ringworm scalp infection. The use of anabolic steroids, antidepressants, and illicit drugs is one of the major risk factors for future hair loss. A poor health condition in the early years with underlying medical conditions are also major triggers for hair loss among men and women. A physical examination only requires the doctor to look at your scalp and determine the extent of hair loss or baldness. This approach is performed during a consultation. 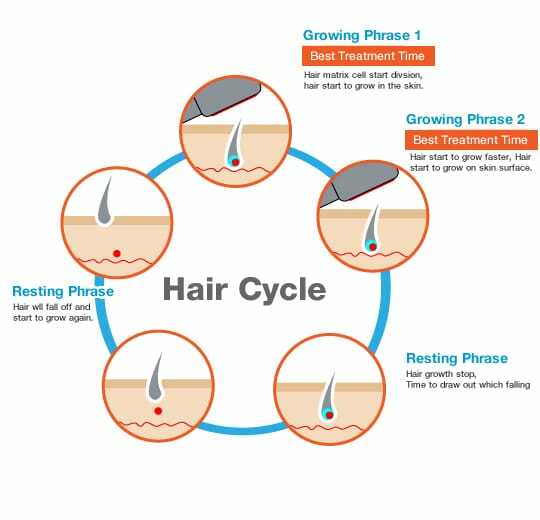 The hair therapist will also take the opportunity to ask different questions regarding your hair loss pattern. After diagnosis, a plan for hair loss treatment in Visakhapatnam is devised. Depending on the type of hair loss, the level of baldness and the available treatments, one is treated to restore back the hair. 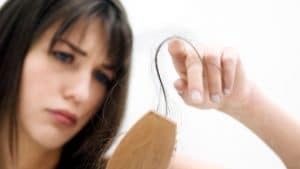 Nonsurgical treatments would be best for Hair Fall Treatment after looking at the level of hair fall and surgical treatments that include FUT or FUE hair transplant techniques would be best for extreme hair loss or baldness. Hair restoration therapies are non-invasive approaches to hair restoration. Normally, a single therapy approach or a combination of two can be used to restore your hair. This hair loss treatment approach requires a specific laser device to be applied to the scalp. The Low-Level Light is absorbed by the cells, which improves cellular activity, thereby promoting hair growth. 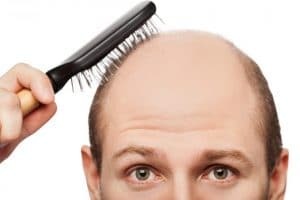 Two of the above-mentioned therapies can effectively be used by our hair loss doctors to eliminate hair loss and baldness. The best approach is selected depending on the level of hair loss and affordability. Surgical approaches through the FUE and FUT methods permanently put an end to baldness. Normally, this technique is recommended once your hair loss hits the maturity stage. 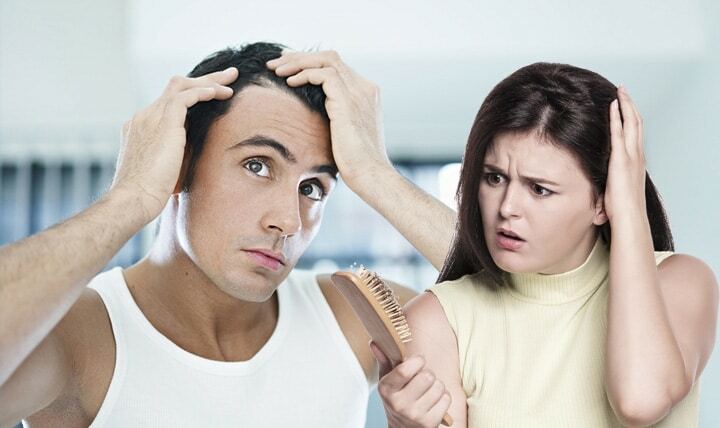 What are Main Causes of Hair Loss in Men and Women?